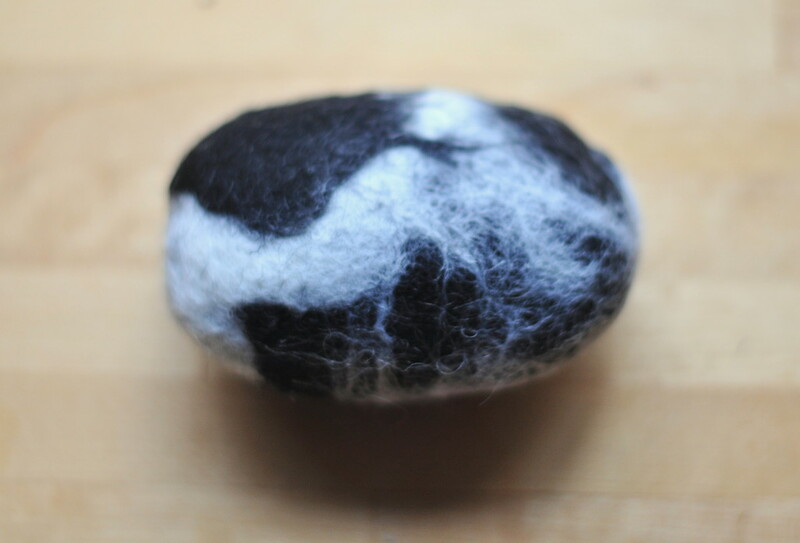 felting soap is a fun way to be creative and make something plain, beautiful. 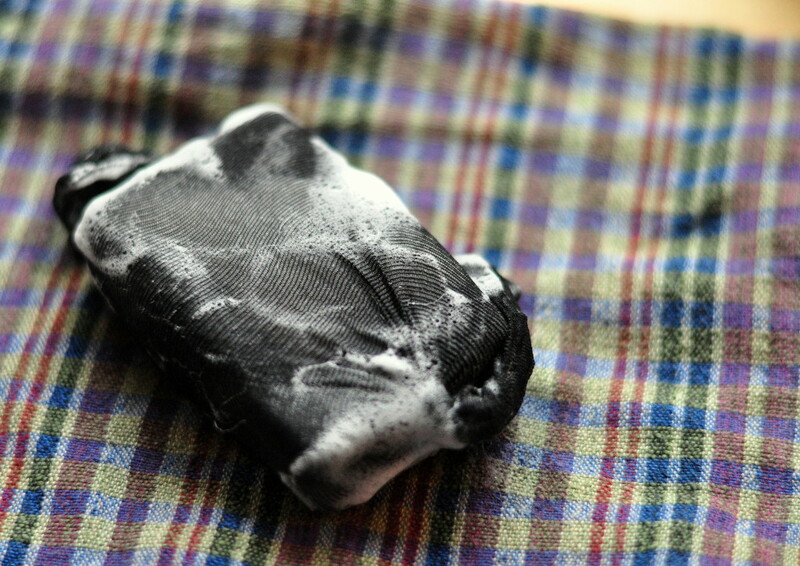 most people don’t use bars of soap anymore, because of the icky mess they leave behind. a felted bar of soap is a wonderful way to avoid that mess, and they are so fun for kids to make and then use, especially at bath time! cover your soap in roving wool. you will need to be quite generous with how much wool you need. make sure the entire bar of soap is covered well. 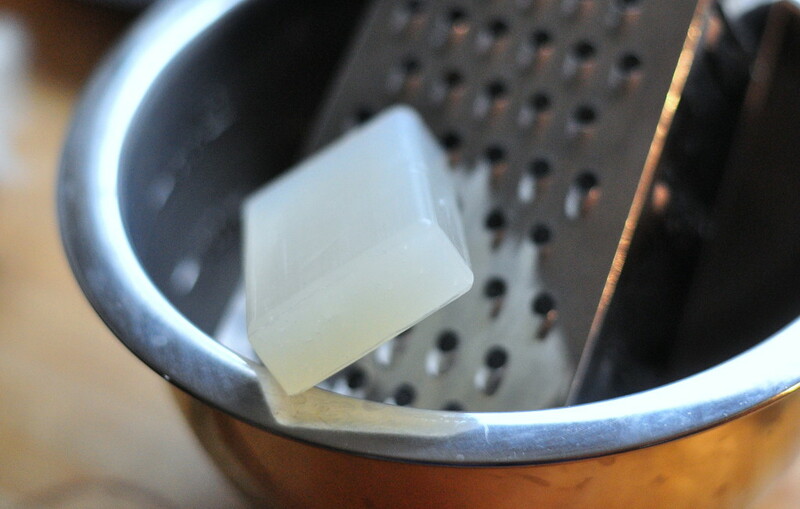 place your woolied bar of soap into a cut piece of pantyhose. you want the soap to be snug in the hose, so firmly tie knots at each eand. place your bundle in hot water and start rubbing. the friction with the warm water is what gets the felting process going. 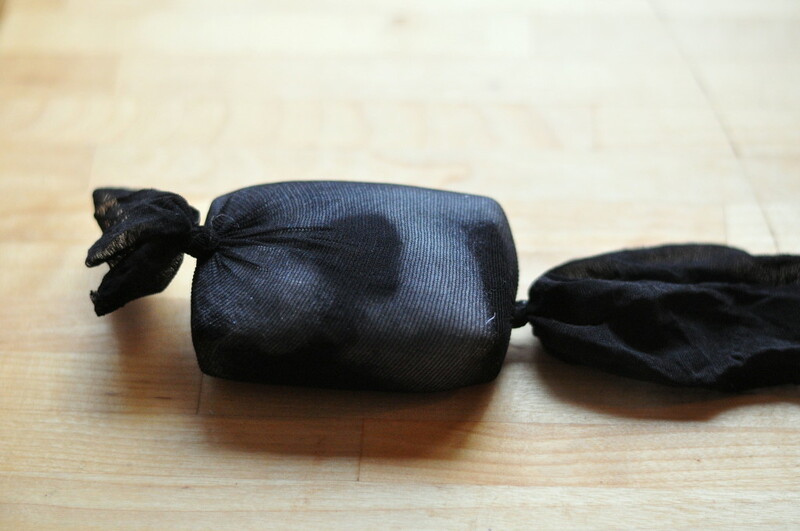 keep wetting your felt soap bundle in warm water and rubbing. depending on the size of your soap and how much wool you used this can take as little as 10 minutes or as much as 20 minutes. 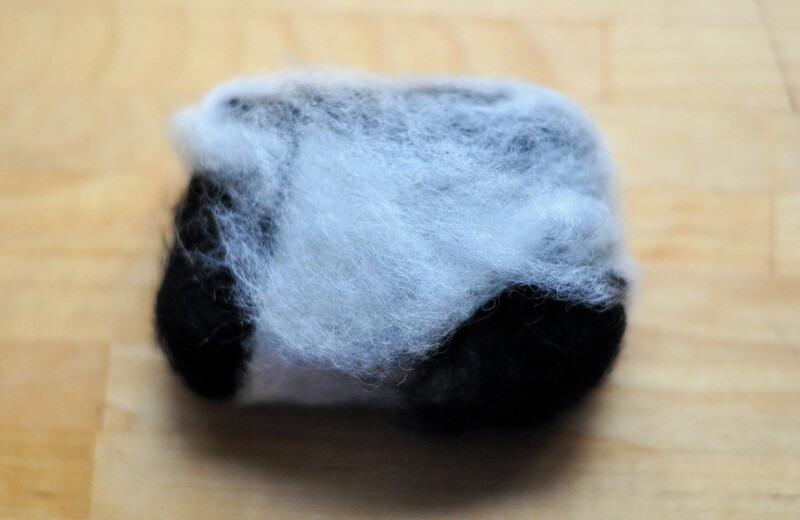 once you are satisfied with your felting, removed the pantyhose and place your soap to dry on a plate. 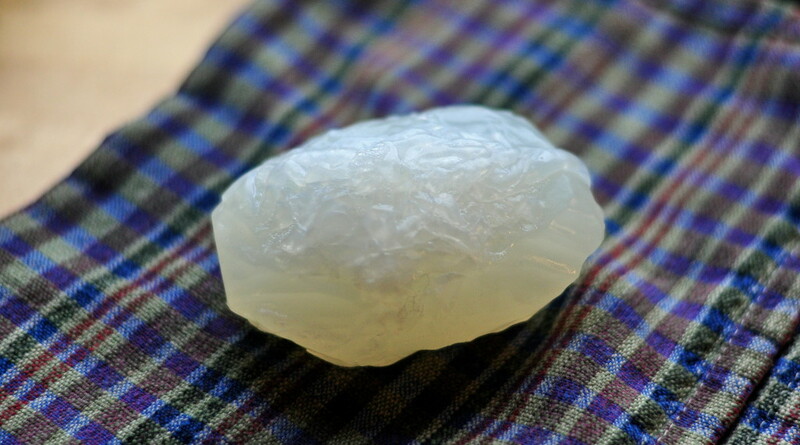 if you want to make felt soap stones, take a regular bar of soap and grate down the corners, collecting the soap shreds into a bowl. once you are satisfied with the general shape of your soap stone, wet your hands and gently add the soap shavings to your soap bar. 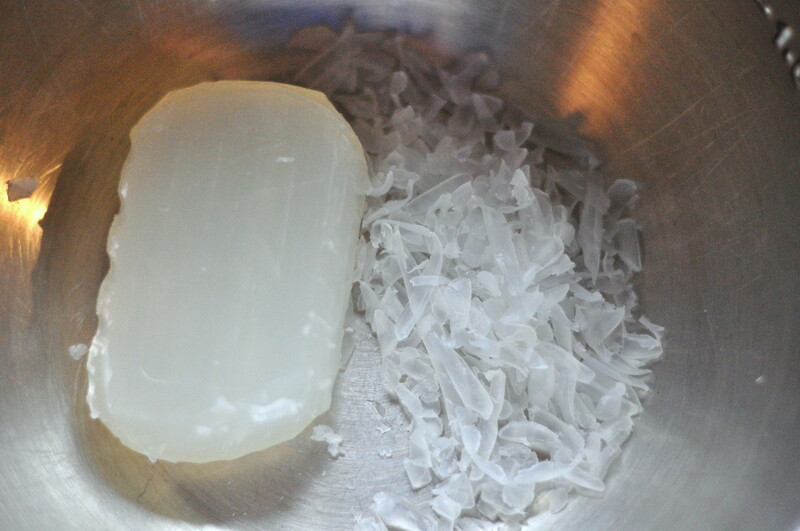 use warm water and gently rub the shavings into shape. then, go to step 1, by adding the roving wool and follow the rest of the directions as suggested. roving wool comes in a rainbow of colours; i am working with black and white today. 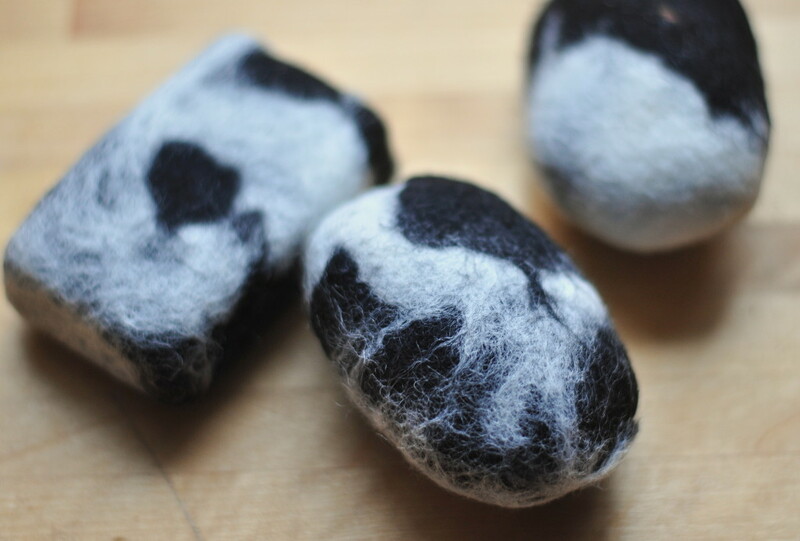 when researching how to make felted soaps, i found the rhythm of the home shared a wonderful tutorial written by ginny. she shares wonderful pictures of her children making their won felted soaps! check it out HERE! martha stewart was the one who inspired me to make the stone soaps. her tutorial is HERE. have fun with this clean project! This is such a fantastic craft, mama! I am loving it! I really love love love love homemade unique gifts. Thanks so much for sharing! 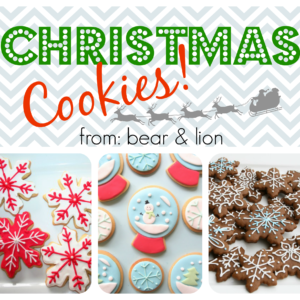 I’m pining this one to the Mommy Monday Bog hop board – and maybe a very unique gifts that I love board (yet to make). 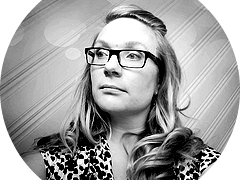 hey lisa, thanks for pinning! this is a great project, rachel! a must try! Those are so cute! What a great gift idea! How cool! 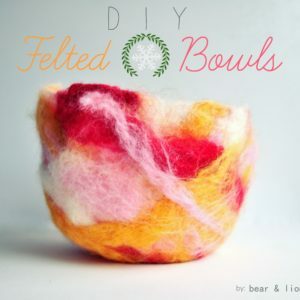 I’ve really wanted to try my hand at felting, and this project looks like a wonderful place to start!! tara, this is project is so easy! and, you can get little hands to help! 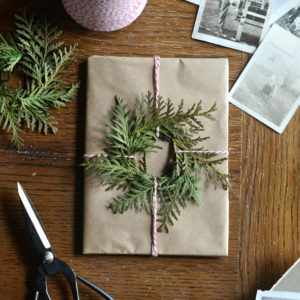 I bought wool roving to do this last year and never got around to it…I am totally doing this this year! Thanks for the tips! 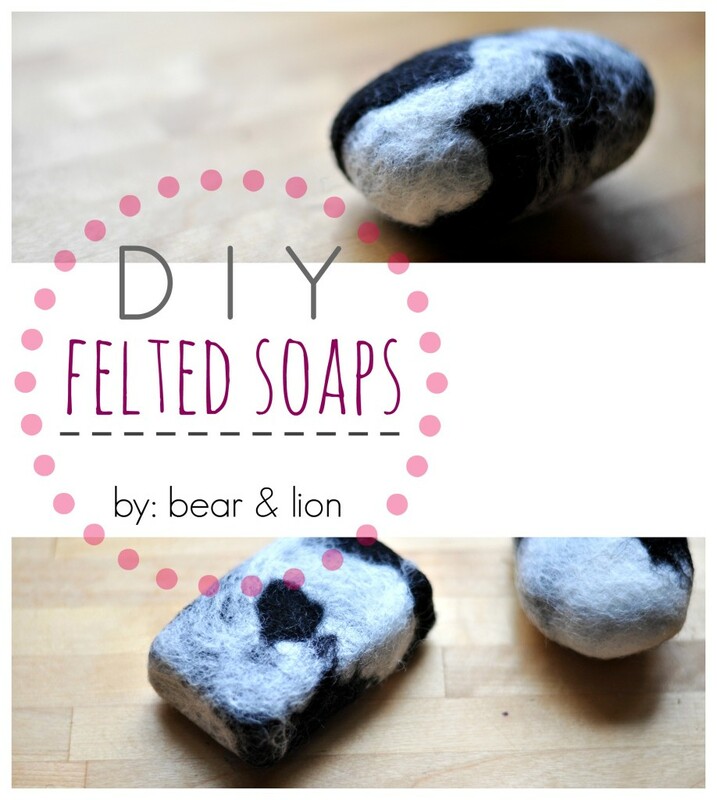 How have I never heard of felted soaps? 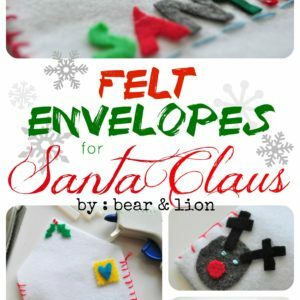 This looks like such a fun and unique project – I’ll have to give it a try sometime!